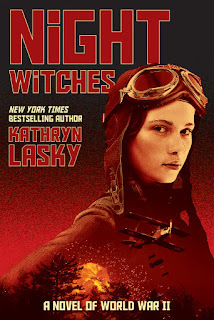 Synopsis: From bestselling and award-winning author Kathryn Lasky comes an explosive adventure following the teen girl fighter pilots who took on Hitler's army . . . and won. Synopsis: Changing places doesn’t always help you see things differently. Cassie throws the first punch in a brawl at Winchester Abbey Girl’s School. Her subsequent suspension is a glitch in Cassie’s master plan; Finish School/Get Job/Leave Home (and never come back). As punishment her mother banishes her to Ludlow Park, their creepy ancestral home. 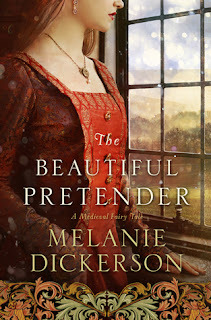 In the dark of a stormy night Cassie finds herself transported to 1714, the beginning of the Georgian period.With the help of a lady’s maid and an obnoxious gentleman, Mr Charles Stafford, Cassie must unravel the mysterious illness afflicting Lord Miller. If Lord Miller kicks the bucket the house goes to Reginald Huxley, the brainless cousin from London. Synopsis: What happens when a margrave realizes he’s fallen in love with a servant? 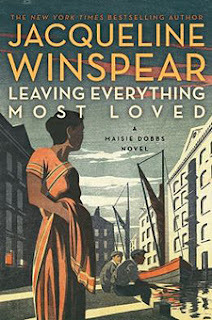 Synopsis: In Leaving Everything Most Loved by New York Times bestselling author Jacqueline Winspear, Maisie Dobbs investigates the murder of Indian immigrants in London. Synopsis: "A female investigator every bit as brainy and battle-hardened as Lisbeth Salander." 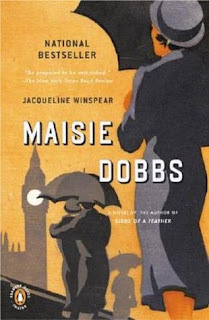 Synopsis: In the New York Times bestselling series, Maisie Dobbs must unravel a case of wartime love and death—an investigation that leads her to a long-hidden affair between a young cartographer and a mysterious nurse. August 1914. Michael Clifton is mapping the land he has just purchased in California's beautiful Santa Ynez Valley, certain that oil lies beneath its surface. 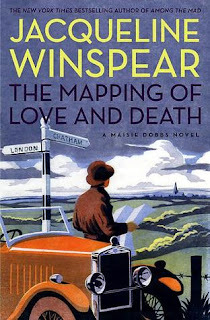 But as the young cartographer prepares to return home to Boston, war is declared in Europe. Michael—the youngest son of an expatriate Englishman—puts duty first and sails for his father's native country to serve in the British army. Three years later, he is listed among those missing in action. 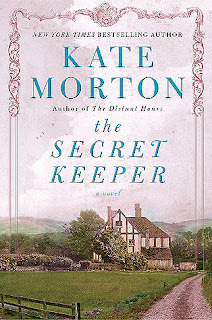 Synopsis: From the New York Times and internationally bestselling author of The Distant Hours, The Forgotten Garden, and The House at Riverton, a spellbinding new novel filled with mystery, thievery, murder, and enduring love. 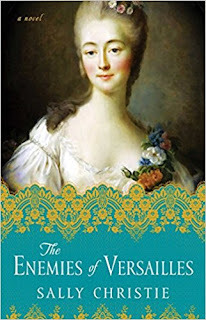 Synopsis: In the final installment of Sally Christie’s “tantalizing” (New York Daily News)Mistresses of Versailles trilogy, Jeanne Becu, a woman of astounding beauty but humble birth, works her way from the grimy back streets of Paris to the palace of Versailles, where the aging King Louis XV has become a jaded and bitter old philanderer. Jeanne bursts into his life and, as the Comtesse du Barry, quickly becomes his official mistress. Synopsis: Evangeline is gifted with a heavenly voice, but she is trapped in a sinister betrothal until she embarks on a daring escape and meets brave Westley le Wyse. Can he help her discover the freedom to sing again?